Offering consumers another reason to cheer, LG Electronics India announces its association with Paytm Mall as the exclusive online partner for LG Q Stylus+. As a part of the festive offers starting from 9th till 13th October, Paytm Mall has announced a minimum value of Rs. 6,000/- on the exchange of the smartphone along with a Paytm cashback of Rs. 4,000/- bringing the effective price to Rs. 11,990 under this offer. In addition to this ICICI Bank Debit and Credit card holders can avail a further 10% cashback. Offline customers can also avail the Rs. 4,000 benefit on transactions routed through Paytm Mall at select outlets. 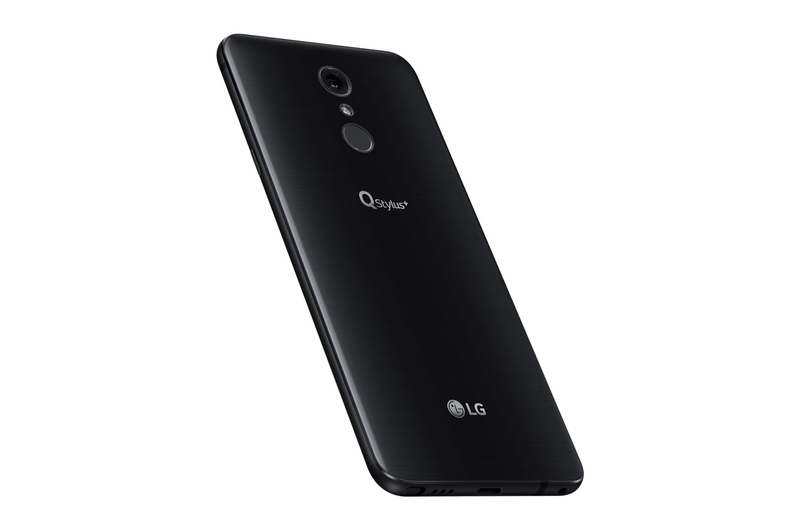 Officially announced a month ago, the LG Q Stylus+ delivers amazing value to consumers adding a new dimension to functionality with a stylus pen encased smartly inside the phone. 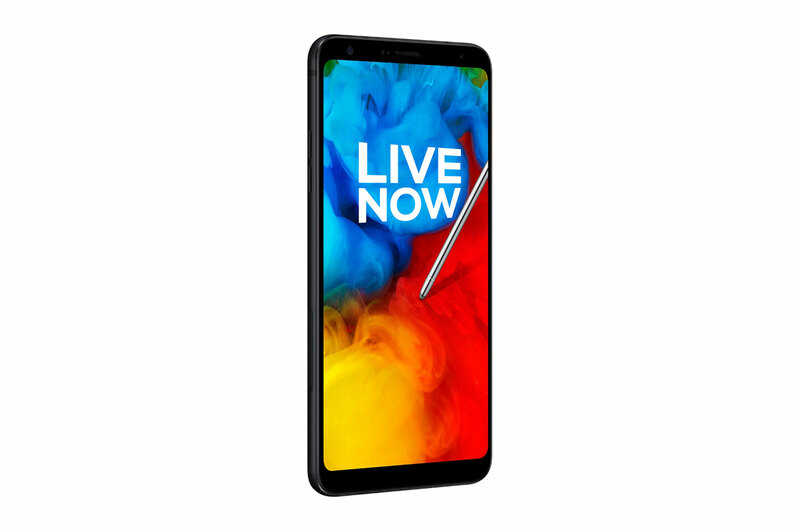 Surrounded by the sleek metallic body, the 6.2-inch FHD+ FullVision display delivers incredibly bright and vivid colors to offer a superb viewing experience. The 18:9 screen ratio, thin bezel, curved tempered glass and optimized body width all works together to make the phone comfortable to hold and use with one hand. The phone boasts of incredible durability with its US military MIL-STD 810G compliance and IP68 water and dust protection, bringing never before seen features in this price range. With an aim to enhance convenience and functionality beyond the regular keyboard experience, the Stylus is designed to provide handwritten input features through an encased stylus pen. The intelligent palm rejection system ensures that writing accuracy is never an issue. The smartphone can recognize and record handwritten notes even when the display is off. Beyond notes and memos, the stylus can also be utilized to personalize captured images and videos to create animated GIFs for instant social media sharing. For music enthusiasts, Q Stylus offers superior sound quality that is unmatched in its class with advanced DTS:X for up to 7.1 channel 3D surround sound while listening on earphones. 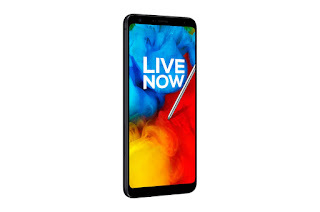 LG Q Stylus+ offer on Paytm Mall will be available from 9th Oct 2018.